We,ve been tuning cars and bikes since 1992 and as you can imagine deal with all the main players in the Stainless Steel Exhausts performance exhaust world. We can help you choose from the vast choice available and remember you only get what you pay for !! 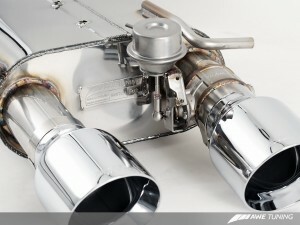 Stainless Steel Exhausts from Scorpion, Milltek, Jetex, Blue Flame, Piper, Jetex, Mongoose, Quicksilver and many more . Rather than complicate our site with endless individual manufacturers Stainless Steel Exhausts product ranges…lets just say that if its available we can get it so please just send us an email or call us on 0191-3863422. 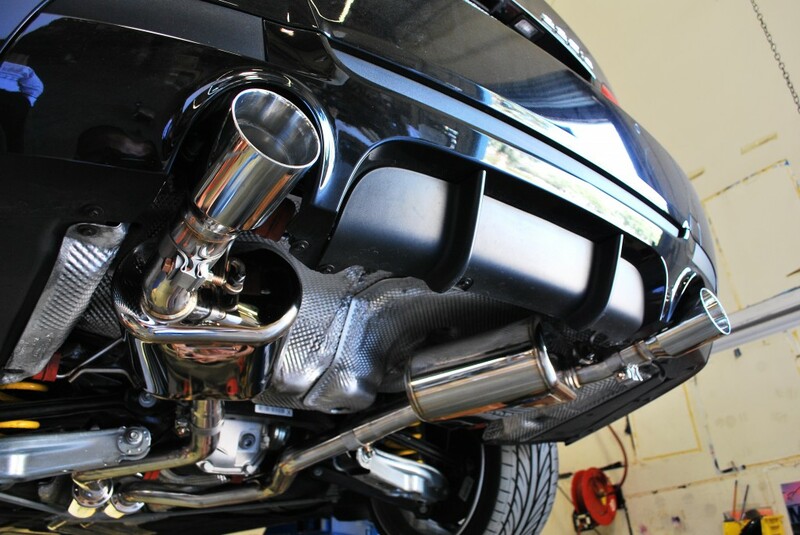 Buying a Stainless Steel Exhausts is more involved than you think…especially when it comes to the note which can easily be too loud and boom at 70mph etc !! so advice is essential and thats where experience comes into its own…well help you make the right choice. Some system dont actually fit that well ! and some dont provide much in the way of performance gains. Some are far too expensive and an alternative make would be a better bet and some systems are too loud. Cat back systems, sports manifolds, sports cats or cat replacement pipes…theres so much to choose from. So what performance exhaust should you choose and why ?